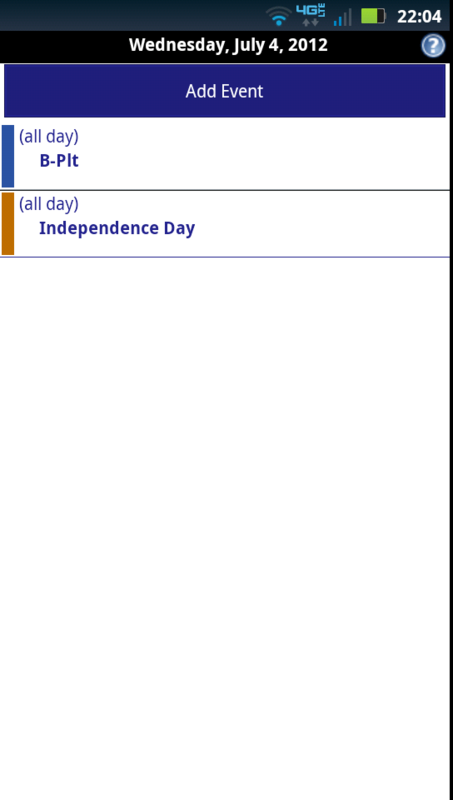 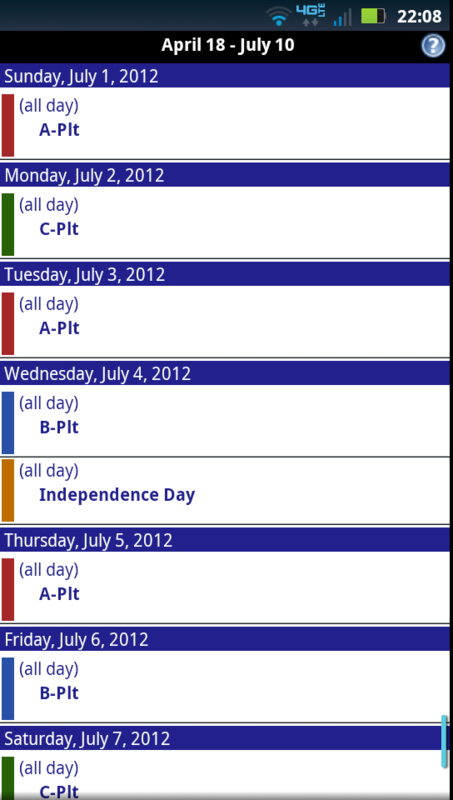 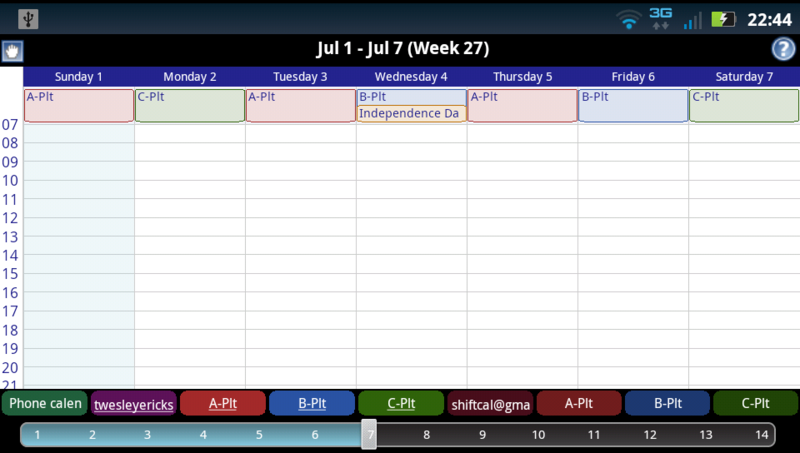 ...and as a bonus, get your shift schedule on your Android phone (and Macintosh and others)! 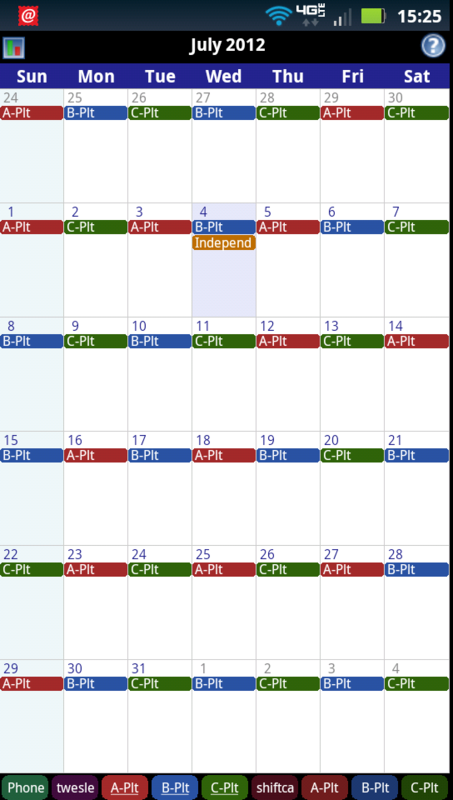 The iCalendar files generated by SC2ICal can also be used in Outlook, on the Macintosh and on the iPhone (although we are releasing several specialized iPhone apps now). 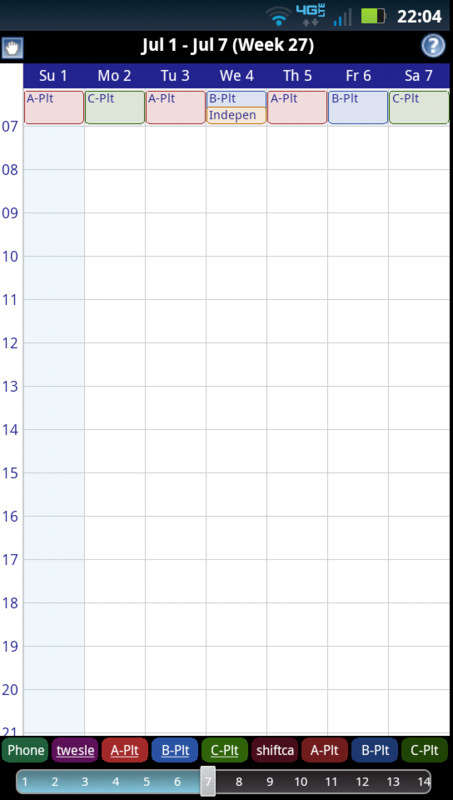 To download ShiftCal (Windows), go to the Download page and click on "Setup.exe".